February 28, 2016 | 3 p.m. Listen to this special broadcast online by clicking the "Listen Live" button at the top of this webpage or by tuning your radio to 89.5 FM on Sunday, February 28, 2016. 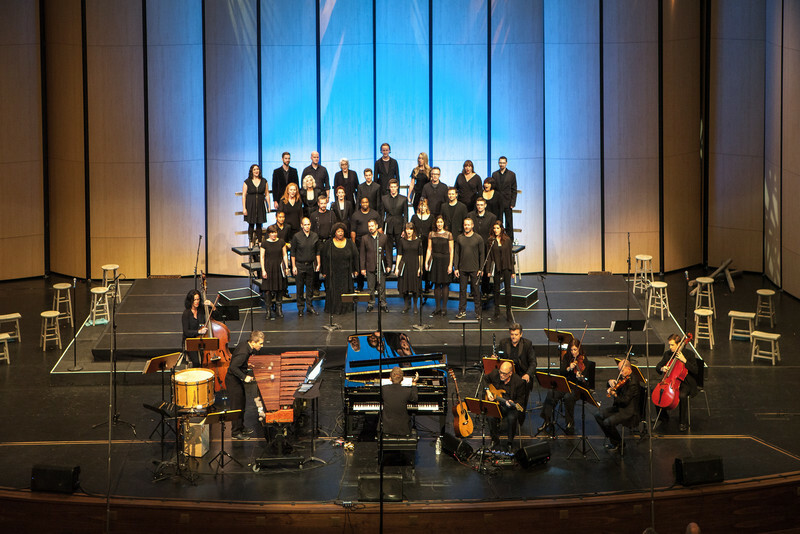 KMFA 89.5 will broadcast a special program featuring the world premiere of a brand new work by Craig Hella Johnson, and performed by Austin's Grammy® award-winning choral ensemble Conspirare. 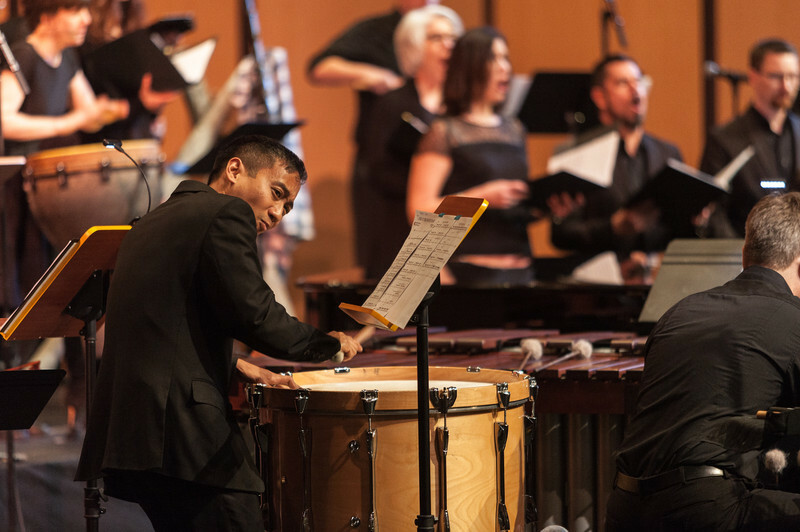 "Considering Matthew Shepard" is "a musical response to the tragic death of a young man who has become an American icon and a symbol for hope and empowerment." The works of Hafiz, Hildegard von Bingen, Michael Dennis Browne, and others will be set to music. Various members of the Conspirare choir will be featured as solosits, and the group will be accompanied by a small ensemble. Follow along with the poems and texts with the Libretto (this material is no longer available). See a full copy of the concert program (this material is no longer available). Please enjoy these additional materials about the history, inspiration, and formation of this brand new 90-minute vocal work. 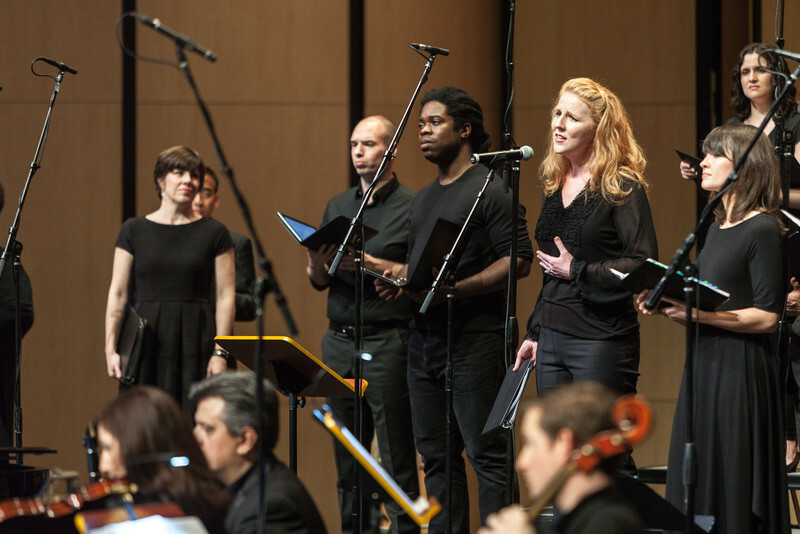 'Considering Matthew Shepard' is Johnson's musical and emotional response to the tragic death of a Wyoming man in 1998 named Matthew Shepard. He discusses the work of the foundation in spreading a message of understanding, compassion, and acceptance. He also speaks about the outpouring of artistic responses, still today, to the death of Matthew Shepard. KMFA's Chris Johnson writes about the inspiration behind the work in Light & Love: Conspirare Pays Tribute to Matthew Shepard (Reprinted with permission from Arts + Culture Texas). Photos from the world premiere, February 21, 2016 at AISD Performing Arts Center. Courtesy of Conspirare. Want more information? Visit Conspirare's Event page for more details.